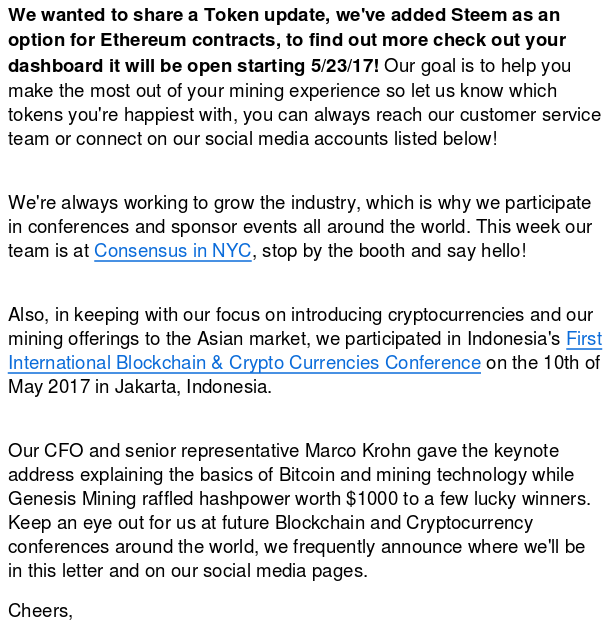 Starting tomorrow 5/23/17 Genesis Mining incorporates STEEM !! | GOOD NEWS !! Today I received an update mail from the mining company announcing that starting Tuesday, the possibility of mining steem in its Ether mining protocol will be incorporated into its platform. This means an enormous news from the point of view of the massification in the use of steem and we must be attentive to how it affects the market of this cryptocurrency. Thousands of users today received the news from Genesis Mining of this new possibility that starting tomorrow Tuesday May 23, will be launched, incorporating to its staff cryptocurrency our precious Steem. Hopefully it will be the kickoff of a greater use with trend of growth. 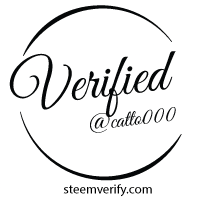 Steem on!! Wallpaper Collection N2 |The second delivery..
Just the other day i was wondering why they didnt mine steem. I wont be wondering that anymore. I'm going to load up on that. ah so. Still, why couldn't do that months ago. Still might get in on that. See how it goes.